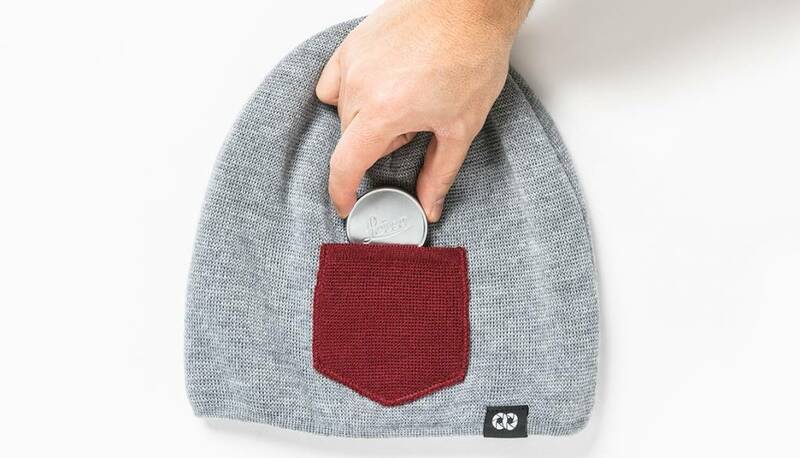 With quality knits and soft fleece inner linings, COOPH’s Lens Cap Pocket Beanies provide optimal comfort with the ability to absorb sweat and store lens caps while on the move. Comes with special features like: super warm, fleece to keep your head warm and/or the sweat out of your eyes and lens cap pocket. 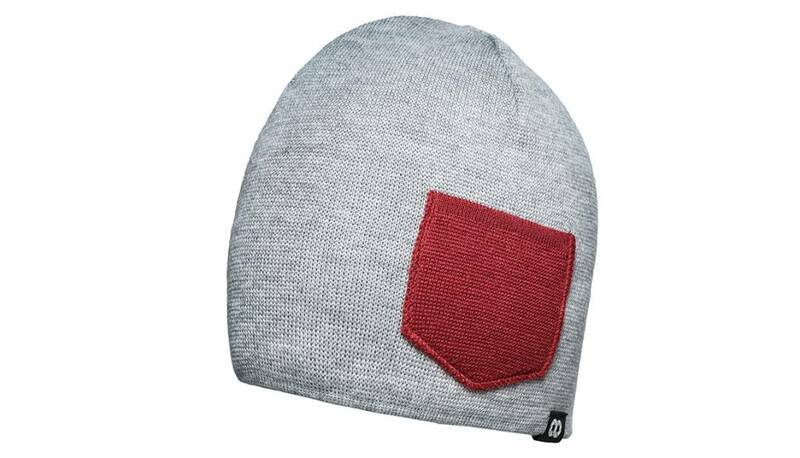 Made in Germany and the materials used are 50% wool, 50% acrylic.